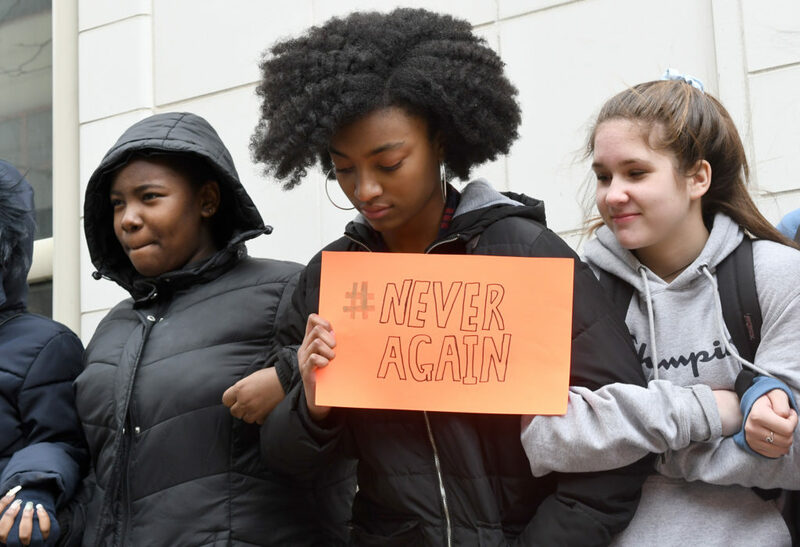 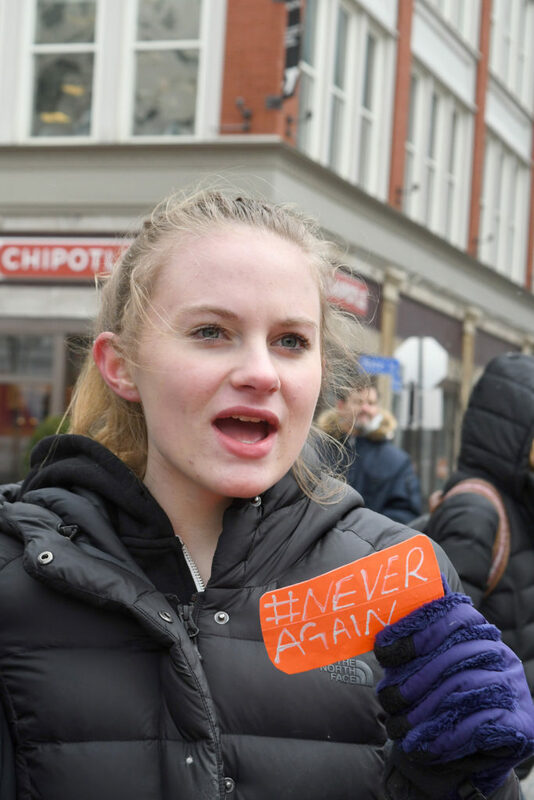 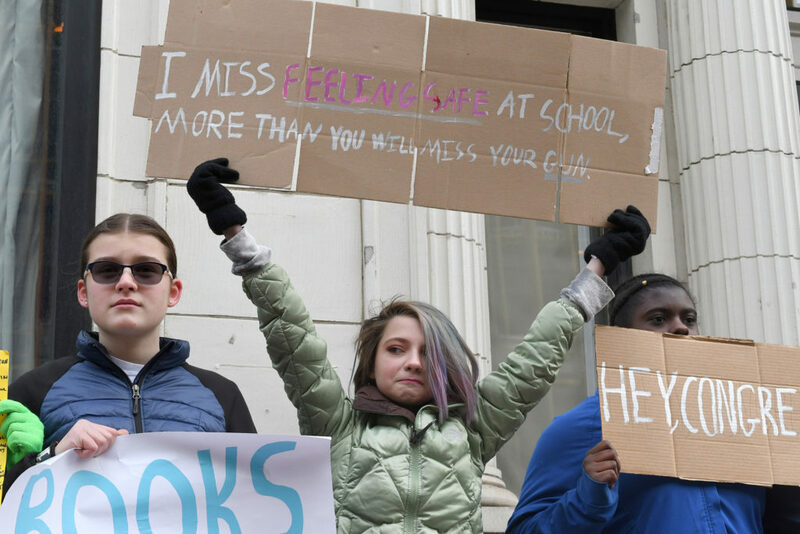 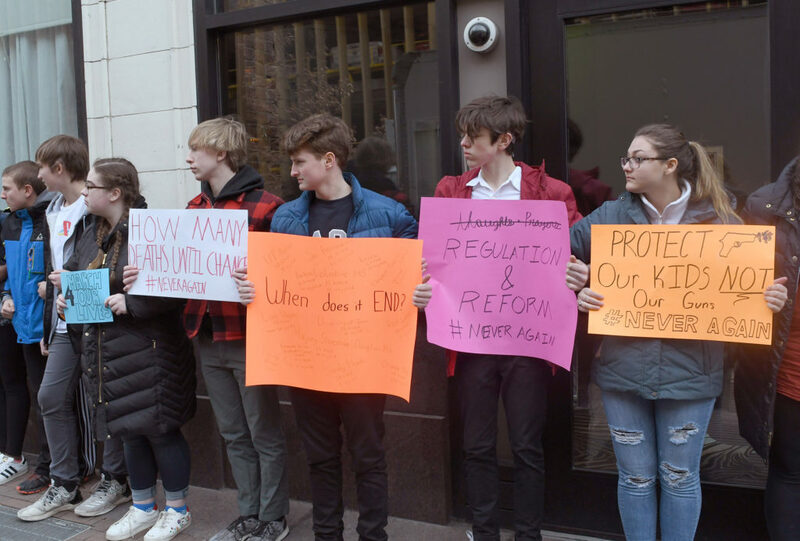 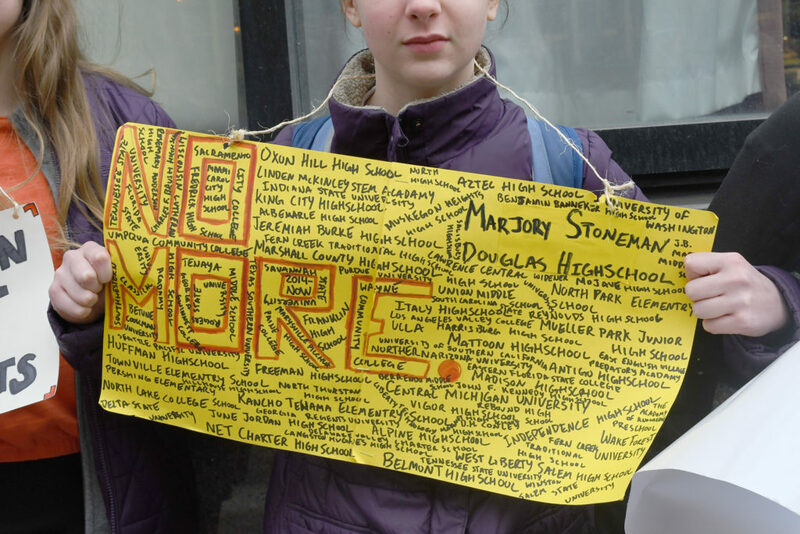 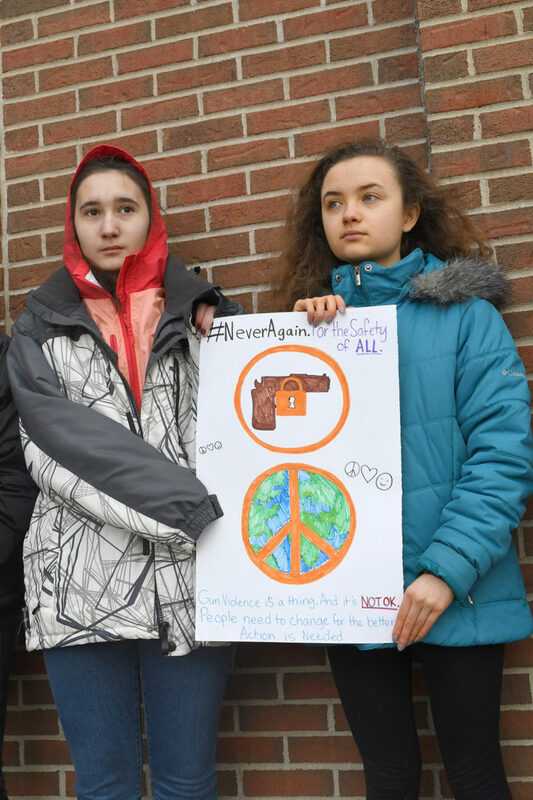 On March 14, schools across the country participated in the National School Walkout in response to a school shooting at Marjory Stoneman Douglas High School in Florida in February. 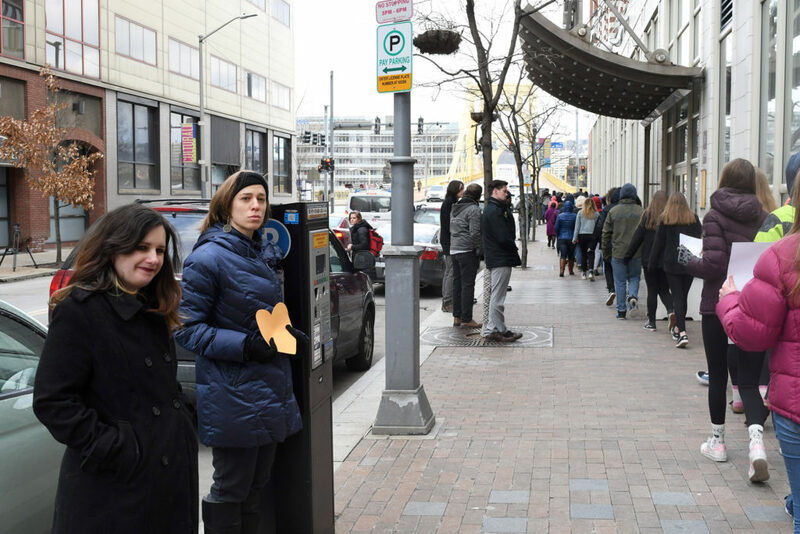 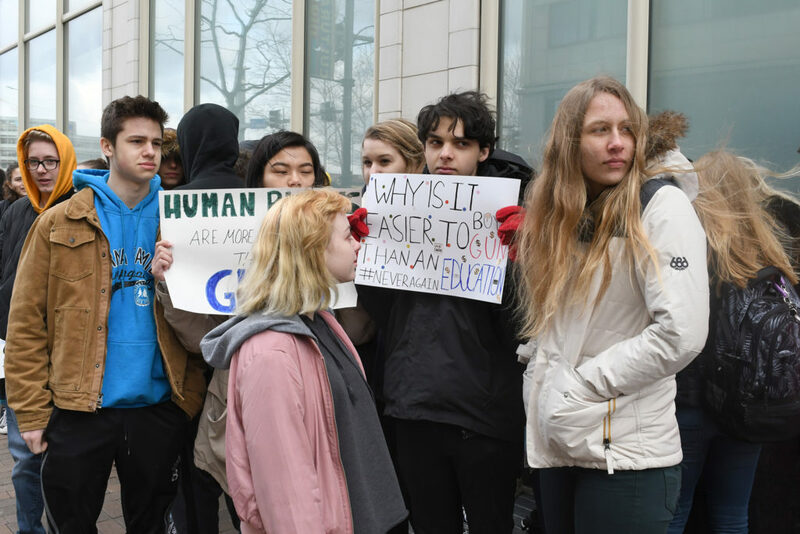 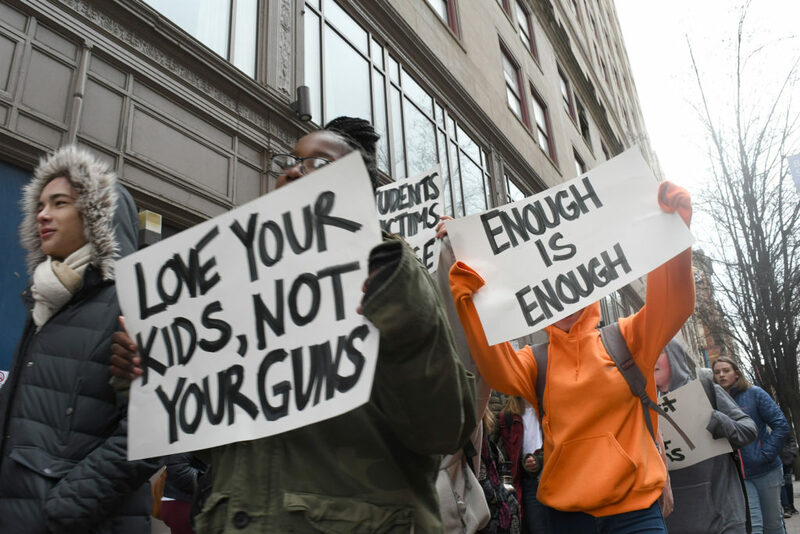 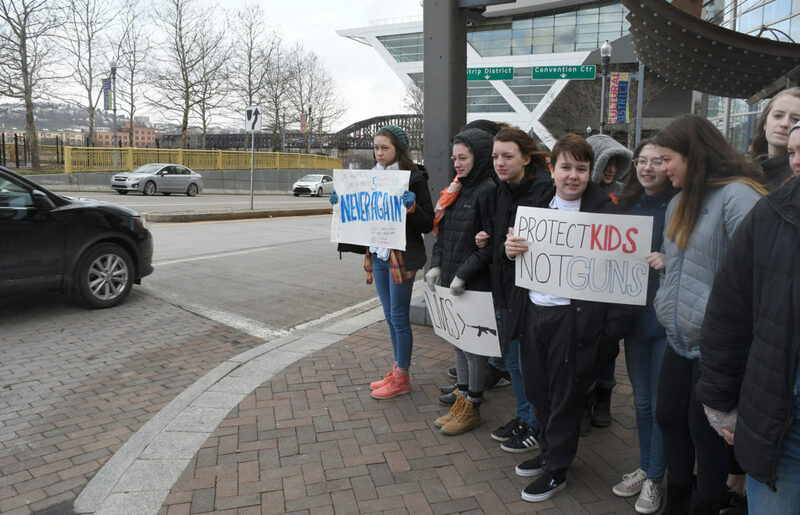 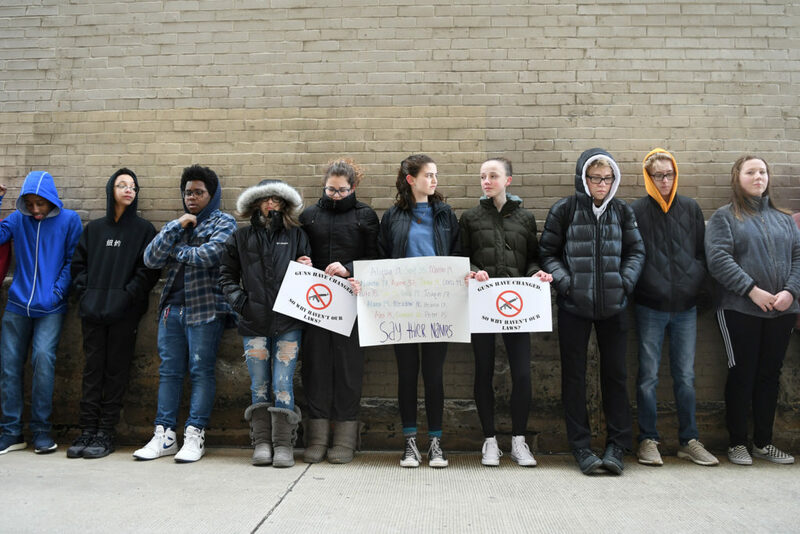 Students from CAPA in Downtown Pittsburgh left school with several teachers, wrapped around the school building and stood in silence for 17 minutes for each person killed. 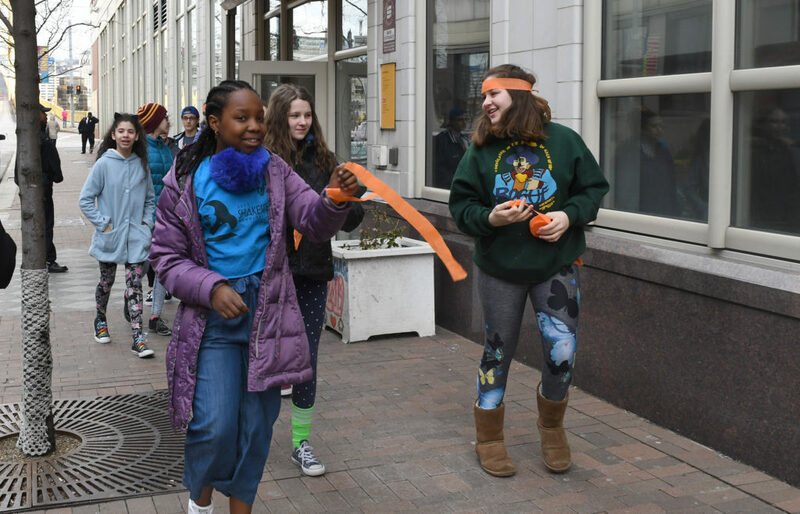 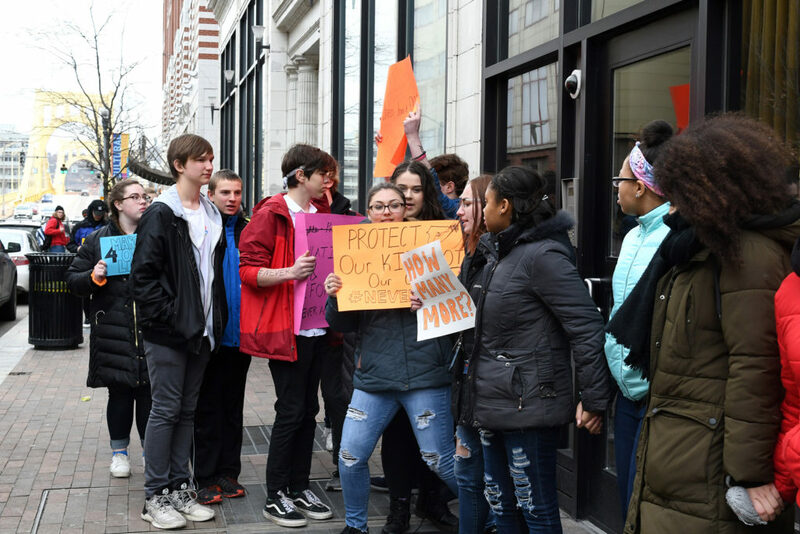 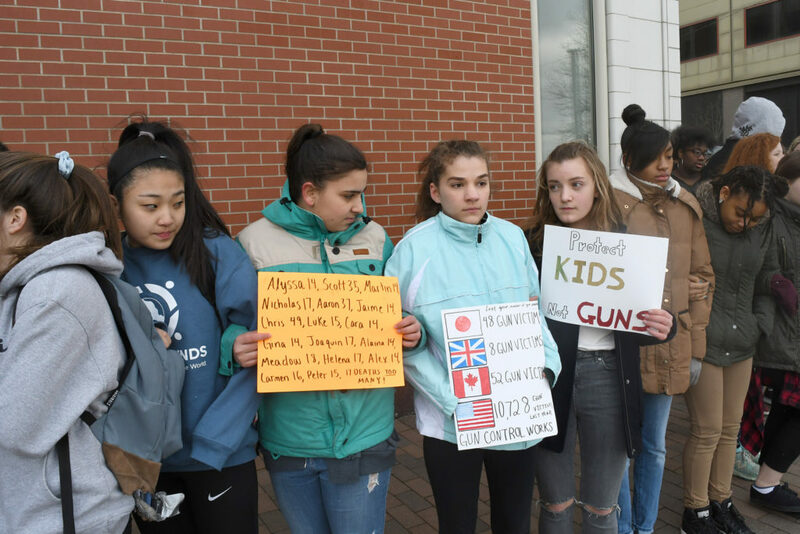 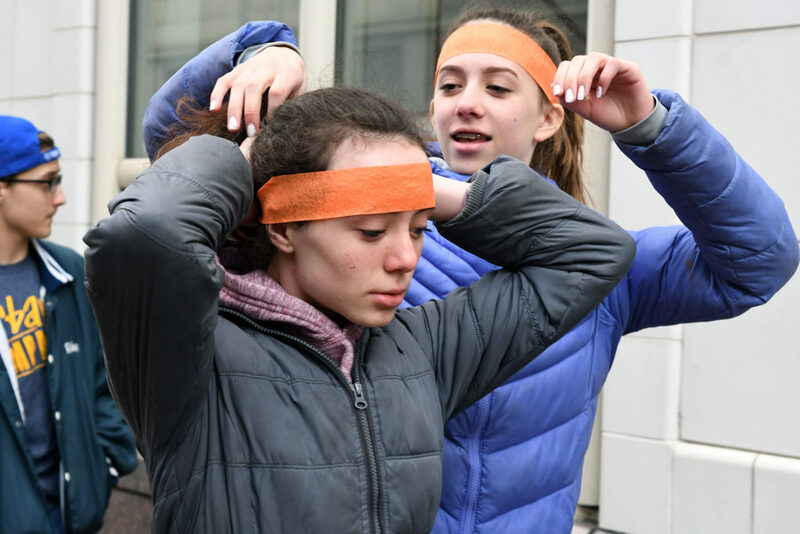 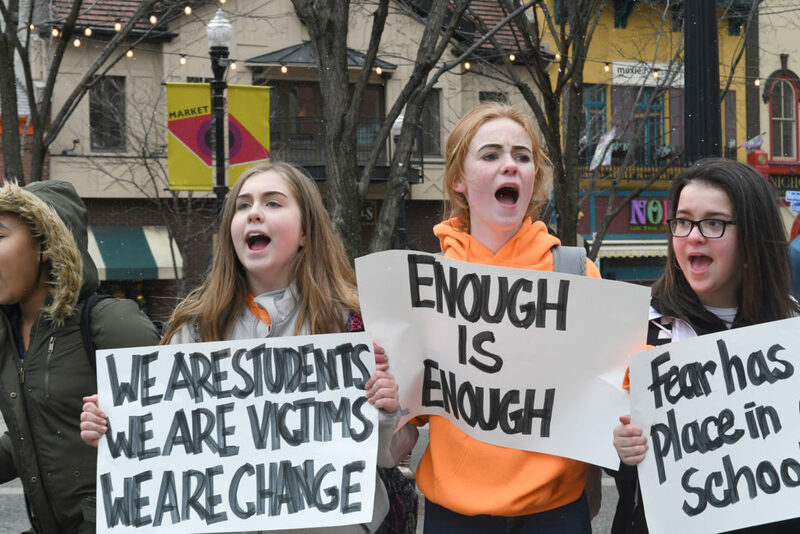 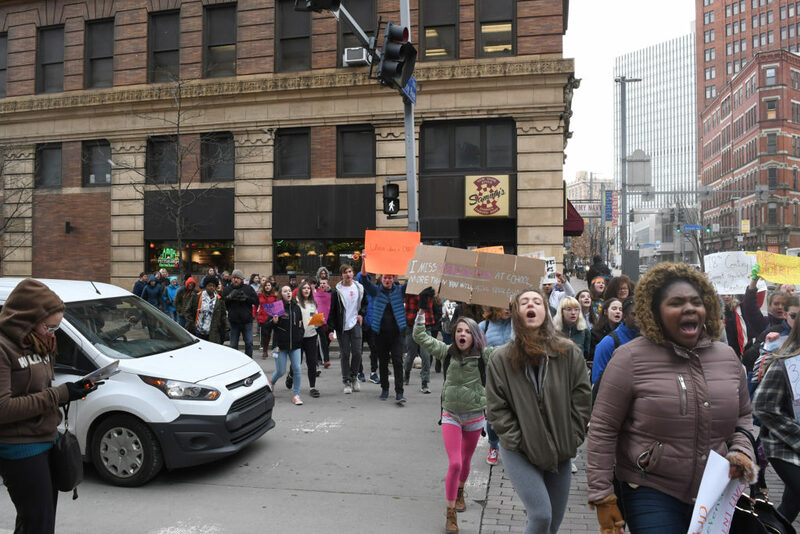 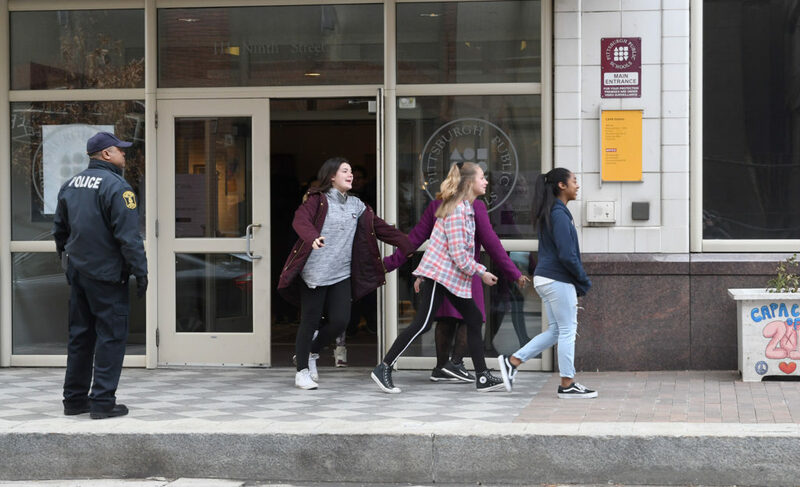 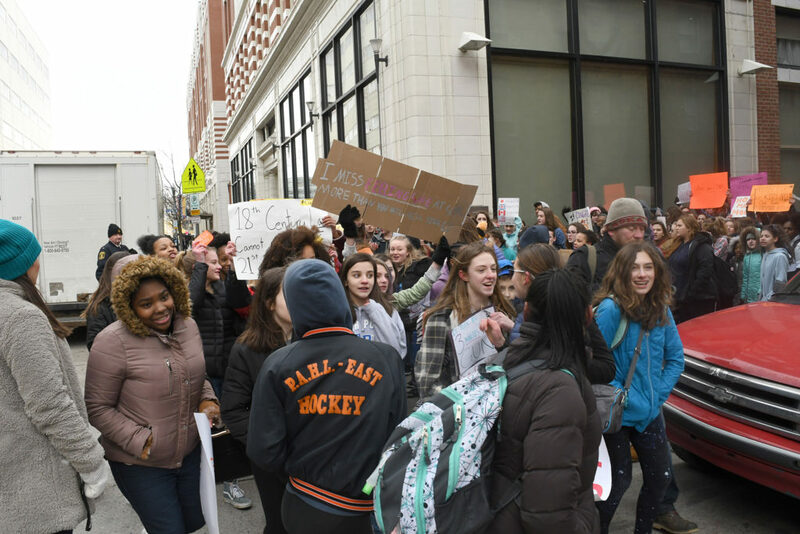 After standing in silence for 17 minutes on National School Walkout day on March 14, over 100 students marched to Market Square where students voiced their opinions and concerns.